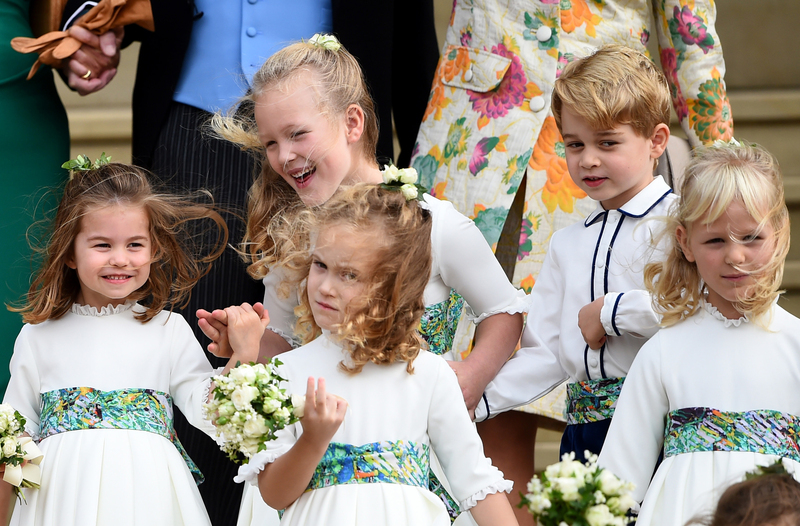 The Duchess of Cambridge revealed last week that the two little royals are already getting excited for the big day. And turns out that George and Charlotte have yet another reason to get excited for Christmas. 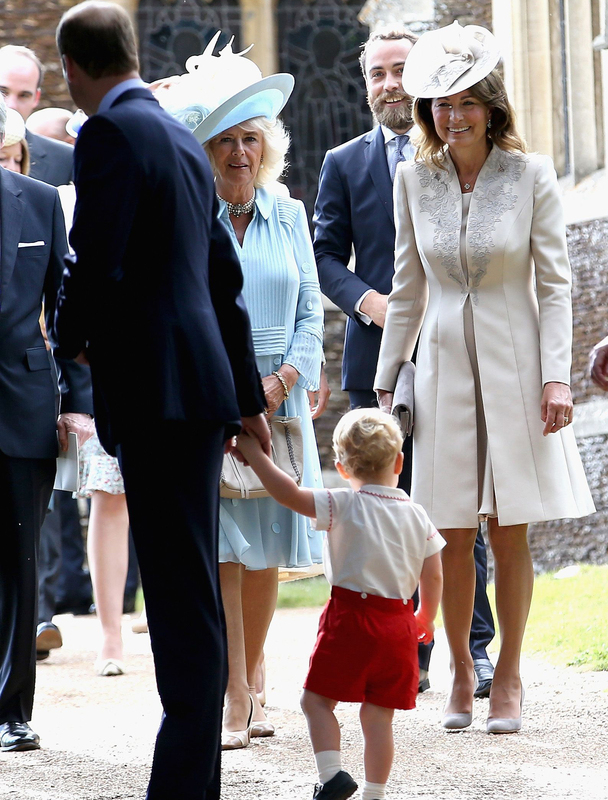 Their grandma Carole Middleton has revealed the lavish tradition she has with her grandchildren, and we bet they love it! Speaking to The Telegraph in what was her very first interview ever, she said she loves Christmas trees and that she likes to have as many as possible in the house – including one in the grandchildren’s rooms ‘so that they can decorate it themselves’. Opening up about her parenting style, Carole also revealed she values discipline the most and thinks children should eat with the grown-ups ‘as soon as they can sit up straight’.  The 63-year-old told the Telegraph: ‘I think one of the most important qualities of a good parent is discipline. That doesn’t mean you’re strict, but routine is vital. 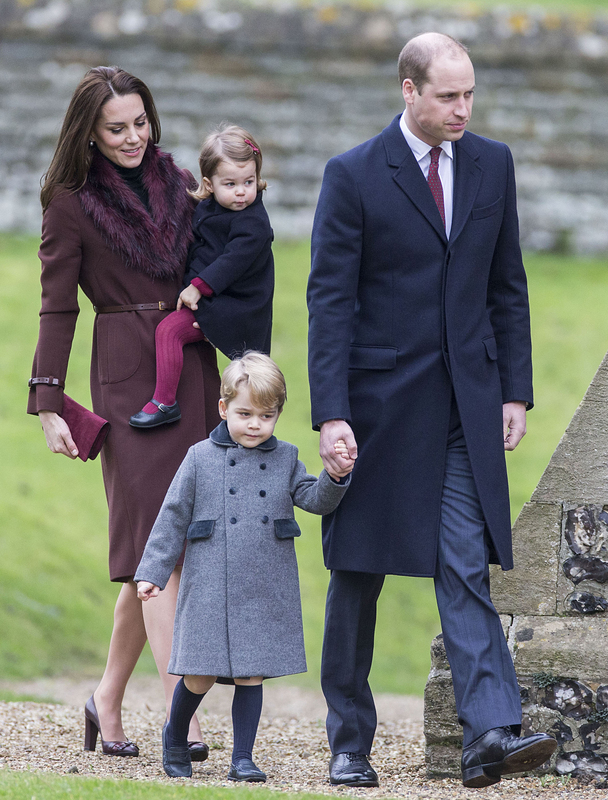 It’s still not confirmed whether Kate, William and their children will be spending Christmas with the Middletons or the Royal Family, while reports suggest they will be heading to Sandringham again this year.